The competitive gene is found in most of us. Board games such as Scrabble has entertained and challenged millions of people – young and old for decades with its wooden tiles stamped with a single bold black letter. How many times have you accused a fellow Scrabble player of sneaking a peek at your tiles? 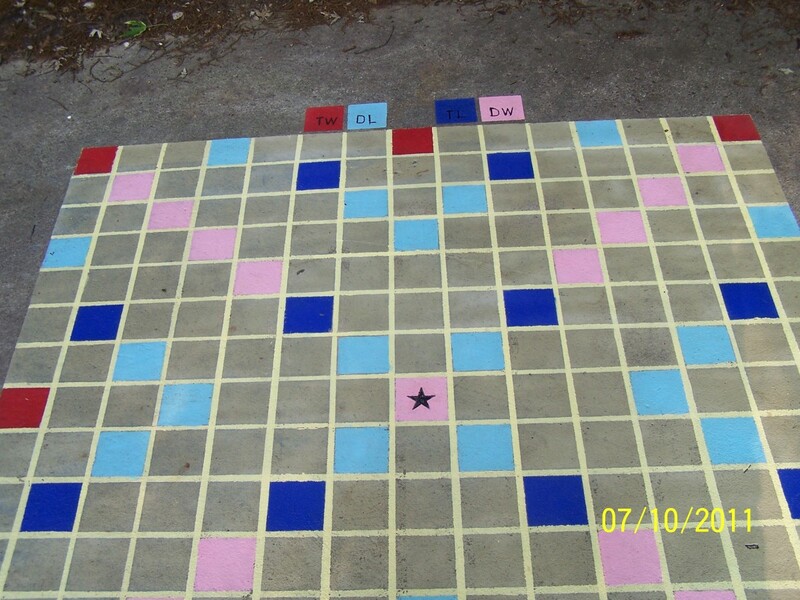 Often it is a legitimate claim as your row of tiles grow longer and longer. After carefully planning your next move you see another player block your perfect word and you see that double word score disappear. So you are forced to draw another tile - how annoying it that! 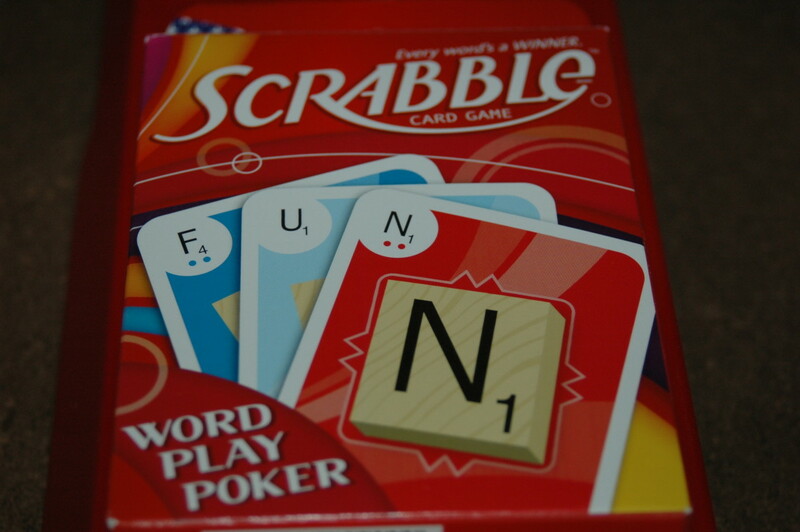 Although Scrabble is a popular and beloved game for families to play together – it is really difficult to keep intact. The Scrabble board slips out of the tattered end of the box and the wooden tiles end up in plastic bags. Eventually a wooden tray (tile holders) goes missing. Forget trying to travel with a Scrabble Board Game because there are just too many pieces to keep up with. The Flash mode encourages you to make as many 5 letter words from the same 5 letters as possible within 75 seconds. For every 5 letter word you come up with you get an additional 5 seconds on the clock. The Five Letter Flash mode encourages you to make a word from the 5 available letters and once you do the letters change. 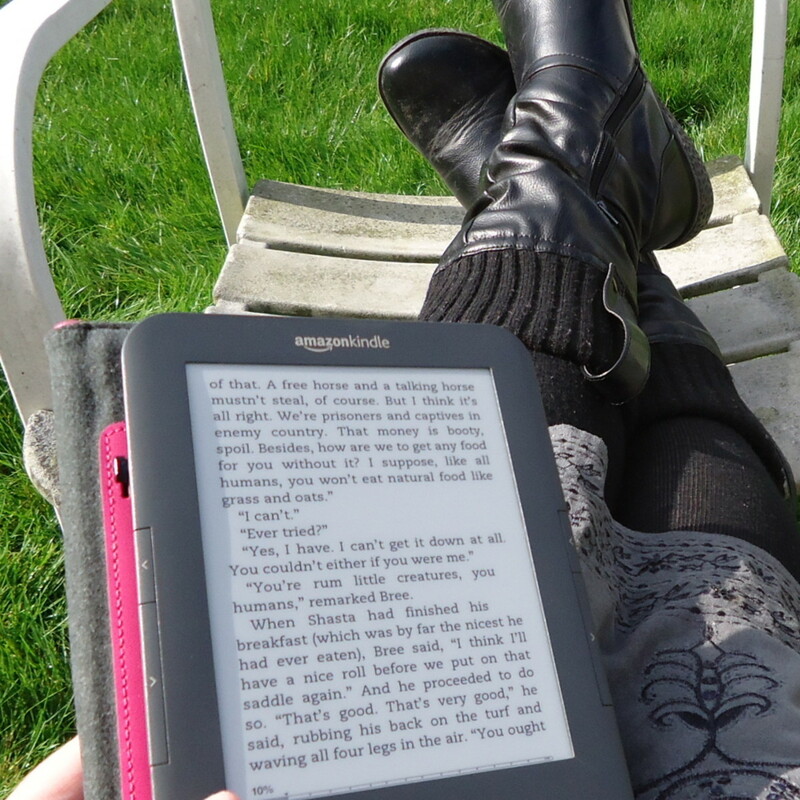 You are challenged to make as many new words as possible within the 75 seconds allotted. 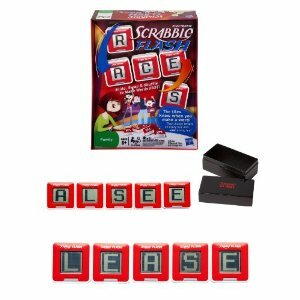 The Pass Flash mode allows a player that makes a word from the available 5 letters to pass the Scrabble Flash Cubes to another player for them to do the same within the allotted time. A player is eliminated from the game once they are unable to make a word. The remaining players continue to make words and pass the Cubes around until only one player remains. That player is the winner. 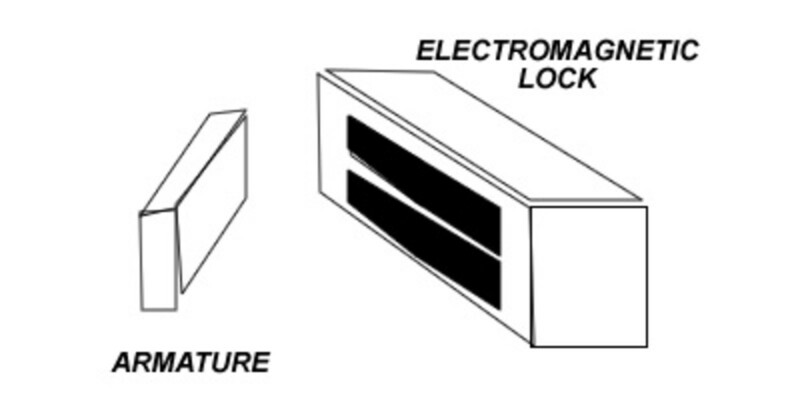 All three game modes can be played with 4 of the 5 Cubes to make the game easier. However, the Scrabble Board Game was then and the Scrabble Flash Cubes are now. 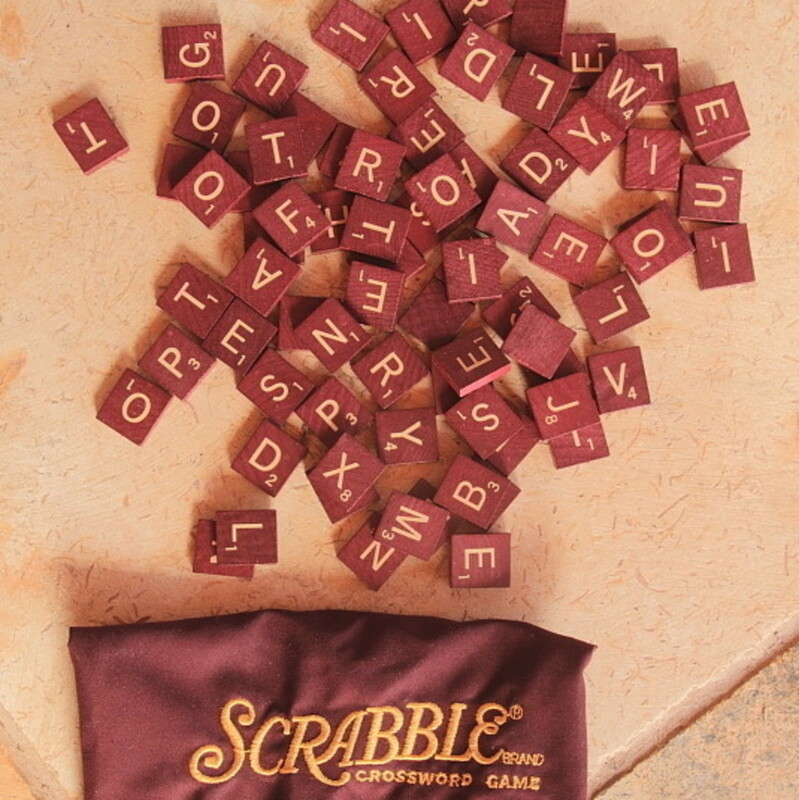 The electronic version of Scrabble does not require that you hide wooden tiles from other players. Keeping score on a piece of paper is no longer necessary. Shoot, there is not even a game board. The Scrabble Flash Cubes Game includes 5 electronic Cubes and a lightweight box to carry them in. Each plastic Scrabble Flash Cube measures 2 inches and is easy to read. Each Cube interacts with the others to both display letters and to keep score when words are formed. Children from age 8 to Adults (no age limit) can play this fun electronic version of the classic Scrabble Game and love it. When there is no one around to play with that is no problem since a single player can play. I am a purist when it comes to classic things. I admit to loving the feel of the little wooden tiles and I enjoy the sport of bluffing other players. Pondering my next move and not letting it show on my face is really challenging. Laying down that last tile that finishes an unexpected word provides a rush that playing solo cannot accomplish. On the other hand I like electronic gadgets and the Scrabble Flash Cubes definitely fit into that category. After all, I like playing solitaire on my iPhone instead of a deck of cards so I am sure I would enjoy playing Scrabble Flash Cubes without the game board. I, like you like to handle the little smooth tiles. Just to old to change I guess. These Scrabble Flash Cubes are just...flashy! Great job reviewing this new spin on a great game. This is really cool. It definately adds a touch of convenience; keeping score was always a chore,something no one wanted to do. It was an act of congress deciding who would do it.